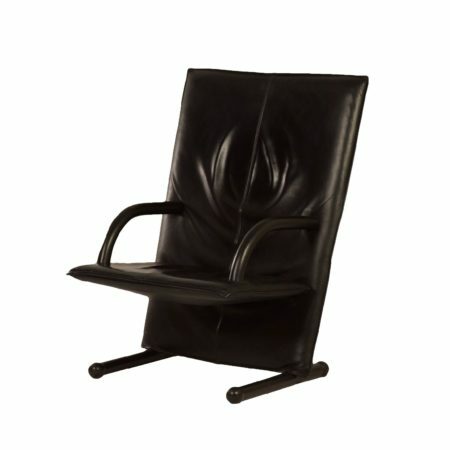 Italian brown leather easy chair from the seventies. 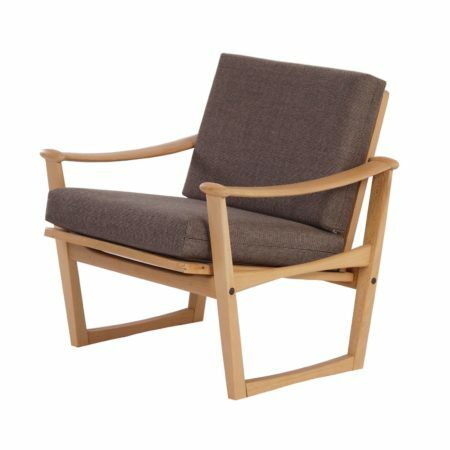 This mid-century relax chair is very beautiful made and is very comfortable to sit in. Next to the armrests on each side there is place for a magazine or newspaper. 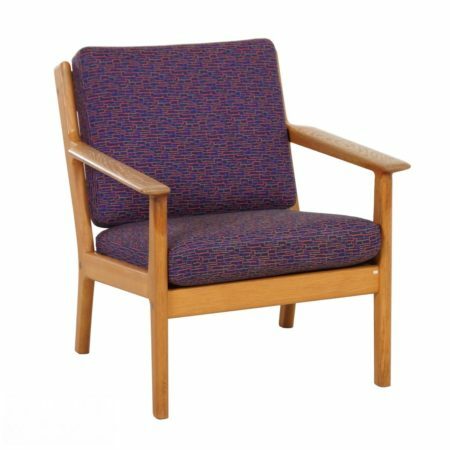 Considering its age, almost 50 years old, this easy chair is still in very good and original condition, no cracks or holes. 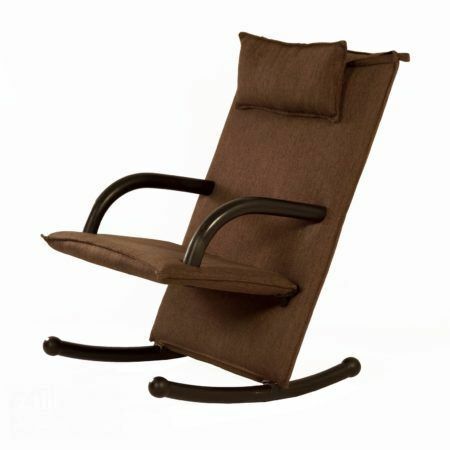 Material: curved steel tube, chrome and very beautiful brown leather.